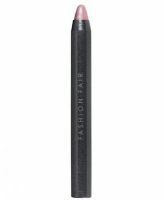 The pencil of your dreams! 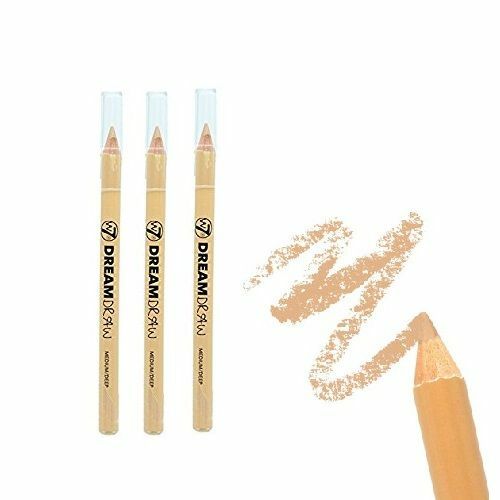 Dream Draw is a 3 in 1 corrector pencil! Conceal, correct and brighten blemishes, dark circles and inconsistencies!